“A dirty win”. This is how Eusebio Di Francesco described the first Roma win yesterday at the Stadio Azzurri D’Italia in Bergamo. The kind of win we hardly seen from Roma in recent years. Not exactly a great display, a few smudges especially in defense, some players not yet in the right frame, but above all a bit of luck this time. In the past we hardly seen getting 3 points like this, last year Atalanta even managed to turn the game around in the last few minutes. The team definitely still has to assimilate the new mechanisms and not yet in the right athletic condition so a Roma team that needs to be reviewed, but in the meantime we are very glad to take these 3 points back home. We had said it yesterday, the important thing was to start well, if it had not been so, the usual controversy would be roaring around the team this morning, with the usual media fanfare waiting around the corner. It is useless to carry on weeping for the departures of Rudiger and Salah, other players have arrived, and for the sake of things we have to be confident, trust the work by EDF and the directors. Roma is not yet brilliant, true, there are at least two players missing, and it was seen yesterday. Salah’s substitute and a strong centre half are badly needed. Manolas yesterday confirmed that he was not yet the Manolas of yesterday; too many mistakes, unlike Jesus, surely the best in defense yesterday with Kolarov, the leading man who secured victory with a trcky free kick. And if Moreno is new and still to be tested, Fazio is not a first choice because he is not a suitable player for EDF 4-3-3 formation. At this stage, we take the 3 points, and we look forward to the next game. 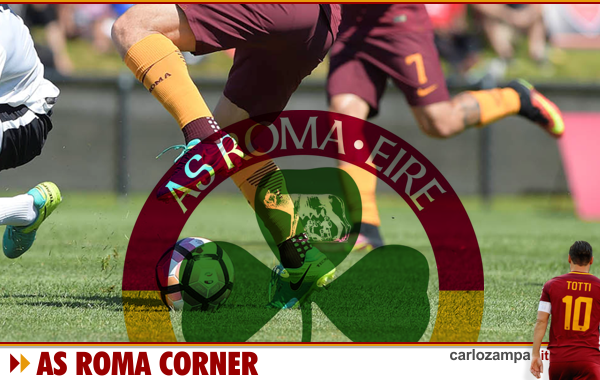 Roma had the toughest task yesterday, the other bigs boys have all won but against easier opponents. Inter Milan next: Spalletti’s boys got rid of Fiorentina quite easily last night. It will be a tough test. An important benchmark for the Giallorossi. We bet that the former Roma technician is looking forward to get his own back. This time Totti will be sitting in the stands as a new Roma Director. We will see if he will be wearing his suit and tie. And let’s see how Spalletti will be receive dby the Roma crowd, although we can imagine. 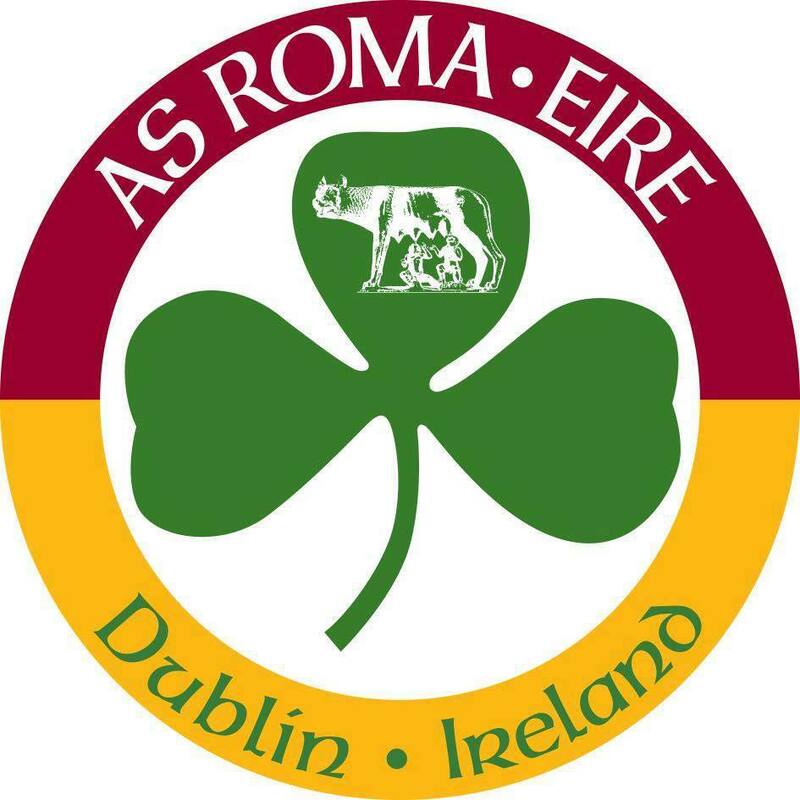 The important thing is, however, to move forward, no time for hard feelings, Roma comes first. Our commonwealth, since 1927!